It doesn’t benefit your business. Buying followers does not get you people who are interested in your brand. They are more likely bots that don’t ever like your photos, click through to the website or interact with your page. Which means, they certainly won’t be spending money on your products or services. A real person is what brings leads and sales! These bots don’t make any activity on your page and this lack of activity provides a low engagement rate, which tells Facebook and Instagram’s algorithm that your followers aren’t interested in your posts. This kills any chance of your future posts appearing organically in your genuine followers’ news feeds. 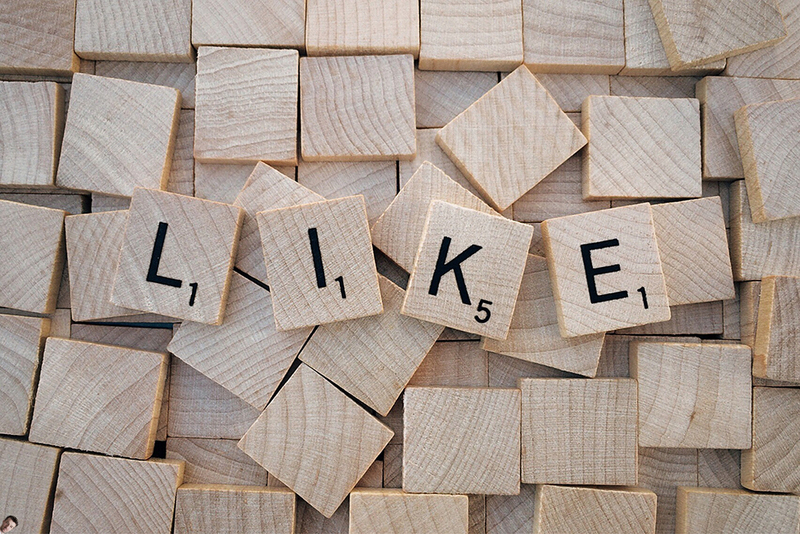 How embarrassing for your brand when people find out that you are trying to look more popular than you are… and yes, someone will notice when the page goes from 70 likes to 7,000 likes, or if you have 30,000 followers and only a couple of likes per post. This also risks your chance of collaboration and opportunities with other brands that may help your business. There is a tool you can use to check accounts for fake followers, and that’s something you don’t want your competitors to use on you! Be genuine and people will believe and trust in your brand. You could lose your profile. Buying fake likes will violate all Social Media platforms’ Terms Of Service, and they have been known to completely delete accounts with fake followers. So not only did you waste your money buying followers, you’ll have to start your account from scratch which also wastes your valuable time. Or worse- you could be banned completely! 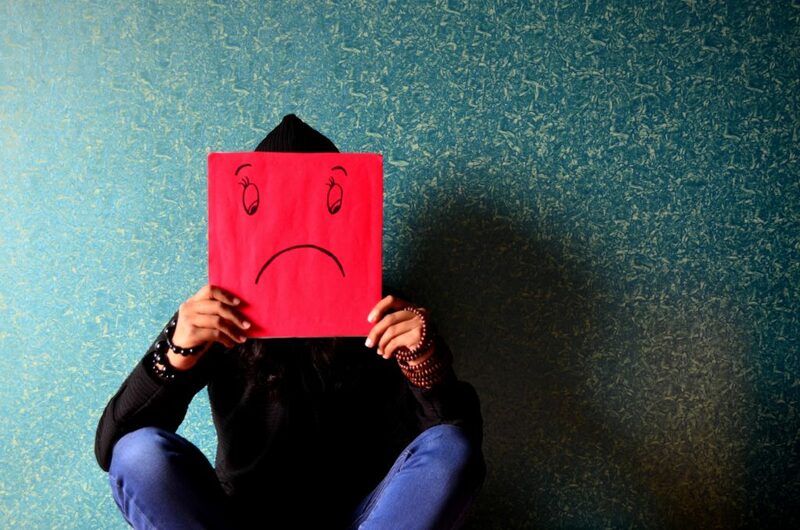 Imagine getting banned from Facebook, Twitter or Instagram… not having access to these major marketing channels will negatively affect your business. Fake followers have been known to target genuine customers with their own spam. We all hate being on the receiving end of spam, so don’t become an annoying source of it! If your brand becomes known for spamming followers with nonsense, you will lose your real followers. 6. It’s A Waste Of Money! You could be using the money you spend on followers towards better marketing initiatives. As I touched on before, it doesn’t seem worth it to spend your marketing budget this way when you could be using the money to target people interested in what your business provides. It might be easy to assume that the higher the following you have, the more followers you will get, but that’s not quite true. Post high-quality content, photos and interact with people regularly and follower growth will happen organically. We believe that it’s more important to focus on how many people engage with your on a regular basis, how many leads and sales you are bringing in through social media and how much traffic social media is bringing to your website. These metrics are much more valuable than the number of followers you have. Your main goal with your social media presence should be to connect to your followers regularly with high quality content so that when they need your product or service, you are top of mind. If you provide value to your followers, more followers will come. Think about what type of information, images, advice etc that you provide that will keep your followers engaged and happy. So, while you (or your boss) might be pushing for more followers and likes on your business page, remember to grow your community the right way, as these followers will bring your brand more value than an army of fakes. If you need help with your social media strategy, speak to the expert team at Living Online, as we know how to use social media to drive traffic to your website. PS: Next time you ponder whether to pay for social media followers ask yourself which is more important to you, 10,000 followers or 1,000 that engage with your page and become genuine customers!